On his official Twitter account (@alexoficial), the singer known as “El Potrillo” displayed a gorgeous sunset in Punta de Mita, where he welcomed the New Year before heading off on his 2015 tour. 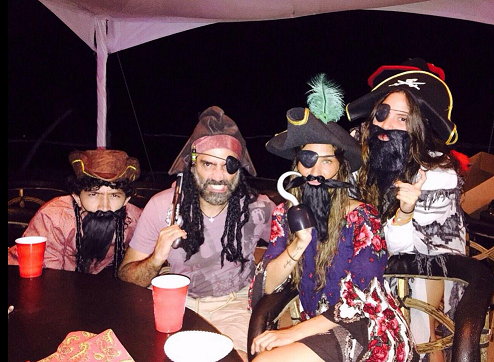 Mexico’s ex-President enjoyed the evening at Vallarta Gardens in La Cruz de Huanacaxtle. The steady efforts on behalf of the Riviera Nayarit Convention and Visitors Bureau (CVB) to promote the destination as a haven for celebrities continue to reap success. So much so that the year got off to a heady start with none other than Alejandro Fernández on hand to welcome 2015 in Punta de Mita, the Glamour Peninsula of the Riviera Nayarit, while Vicente Fox did the same at Vallarta Gardens in La Cruz de Huanacaxtle. “El Potrillo” himself, who has over three million followers on his Twitter account (@alexoficial), broke the news of his beach camping vacation. At that moment no one really knew what beach he was on; however, later posts gave away his secret. He published a photo of a gorgeous sunset in Punta de Mita on a day the sky over the bay was painted in tones of peach and blue. “The #lastsunsetoftheyear 2014! One for the books!” crowed the singer. On January 3rd he could no longer contain his gratitude towards and satisfaction with Mexico’s Pacific Treasure, as was evident on his post: “Bolongo! Incredible! #beach #mexico Day 2!” It’s being said “El Potrillo” could be a partner in the homonymous development, currently under construction. 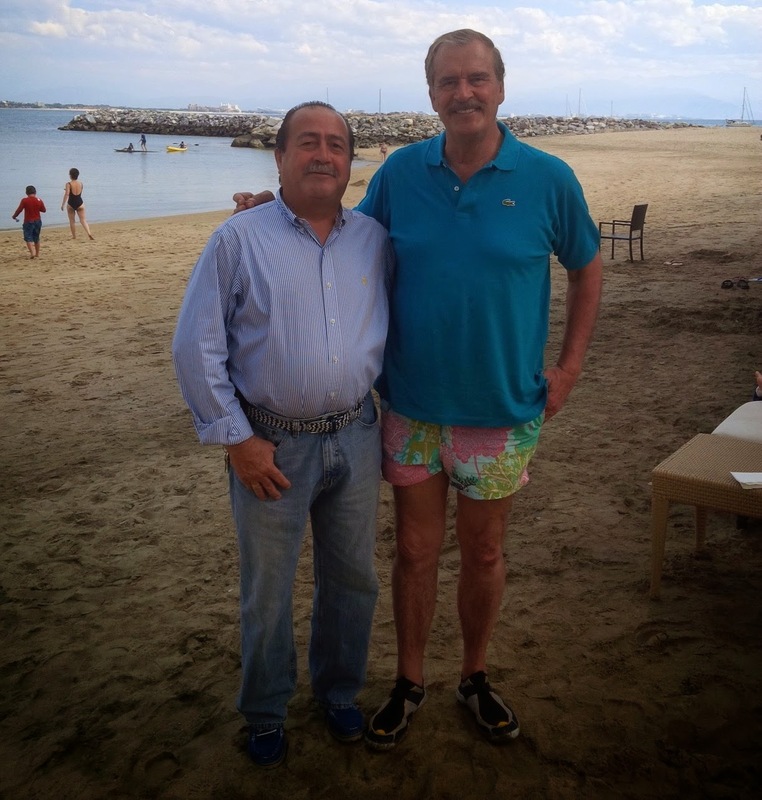 Jesús Carmona, Director of Operations at Vallarta Gardens, informed the CVB that Mexico’s ex-President, Vicente Fox, had celebrated New Year’s Eve in the developments luxurious facilities.